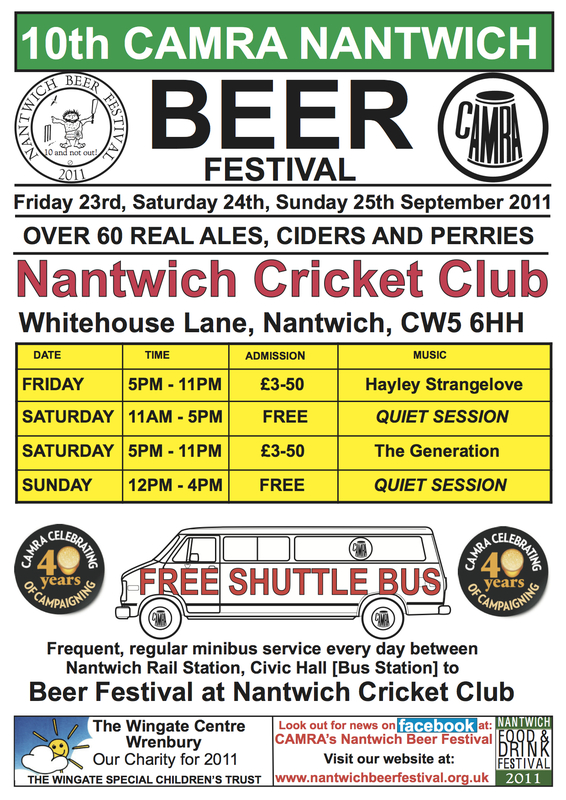 I was given the opportunity on Friday to join the judging panel for the Nantwich CAMRA Beer Festival Champion Beer of Cheshire. Approaching the day I was really excited about the prospect, as it was something I’ve wanted to do for a good while. I also was I have to admit, a little scared about what was to come (#judgedredd as Broadford Brewer quite rightly put it), as selfishly it’s a test surely of one’s ability to seek out flavours and aromas in public arena, or at least I thought it would be. It’s more than that though, it has a deeper importance, you are forming part of what will beer the final decision that could be a real boost to a brewery, casting a vote on their pride and joy and ultimately their livelihood. After all, what if one of these anonymous beers went onto be voted as Champion Beer of Britain? For anyone who has not seen or been involved in this type of thing, to set the scene youare sat around a table with a sort of mini Chairman who leads you. It’s that persons job to prepare you as to what’s to come, beer styles, the criteria you are expected to pass judgement on and the rationale behind the marking system. What is really strange about tasting beer in this way is how different it becomes when the beer is stripped bare, naked as the day it was first given life by the master brewer. You have no flashy branding, quirky pump clips or labels. You cannot refer to any previous experiences you may have had with either that particular beer or the brewery it came from and therefore no preconceptions on which to base your decision. 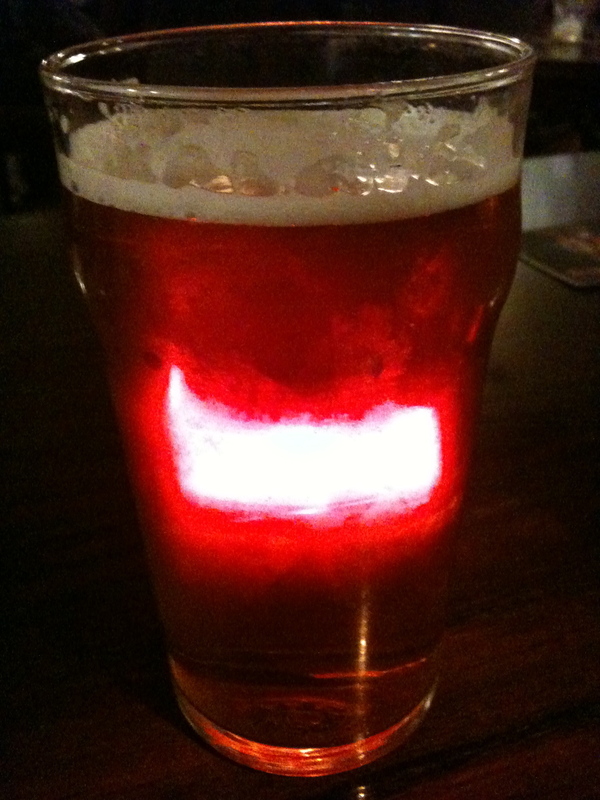 It’s just beer, in a plain glass and you…. It’s always good news to hear about a new brewery springing up, especially a local one. Which is why I was extra pleased about Merlin’s Brewery who are based just over the Staffordshire border in Arclid (near Sandbach) in Cheshire. I got in touch with David Peart from the brewery via his Twitter feed @MerlinBreweryCo who very kindly alerted me to an imminent arrival of his beer at The Leopard in Burslem, quite apt for a mystical beer considering the pubs history and alleged supernatural past..
Merlin’s currently have four beers available, Spellbound, Merlin’s Gold, Kings Ale and Dragonslayer, it was the Gold available on Friday and Saturday night, with Spellbound due and probably on as as we speak. As the name suggests, this is a light golden beer despite the rather eery picture. It has strong citrus aromas predominantly of hoppy grapefruit. The taste too is dominated by that citrus grapefruit flavour with hints of lemon with a lip pursingly dry bitter finish where the hops take over. All in all it’s very refreshing and I would happily sup this all night on a warm summer evening as long as it’s served as cool as it can be without spoiling the flavour. Merlin’s Brewery have a website which is limited at the moment but under construction with more to come soon. 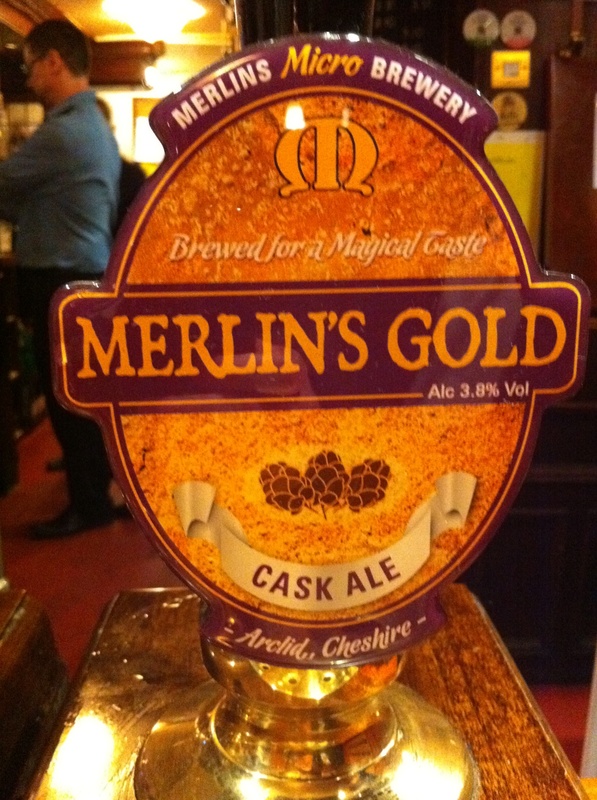 The beers from Merlin’s Micro Brewery are distinctive craft beers. They’re full flavoured with an excellent finish. Brewed for a magical taste.